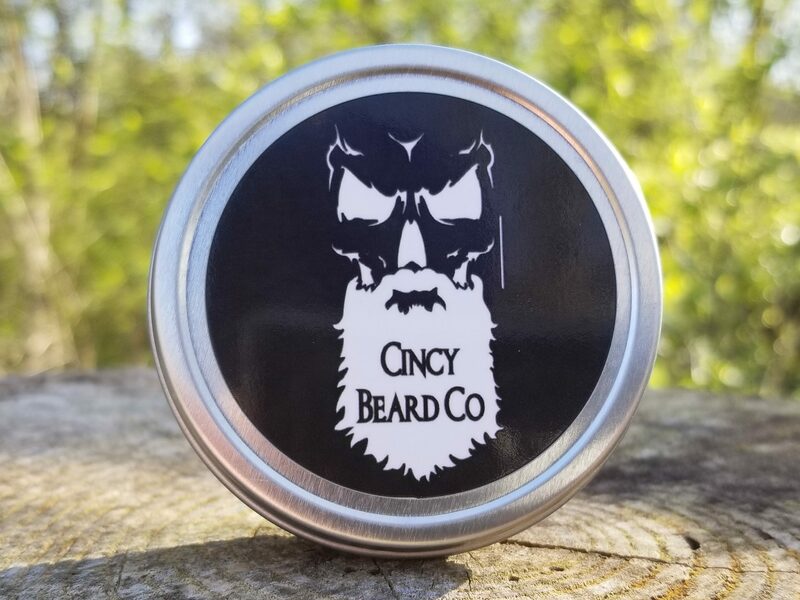 Cincy Beard Co. Balm is what you need to grow a beard. Period. This all-natural, leave-in conditioner is ideally formulated to prevent split ends, control frizz and tangles, soften whiskers for those intimate encounters, relieve dry, itchy skin, reduce patchiness, and make you and your awesome beard much more attractive. Beard Balm works for all varieties and lengths of facial hair. 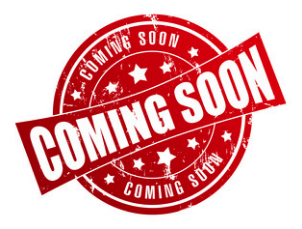 Cincy Beard Co. has been cultivated by months of research and made with only the finest natural blends of oils. 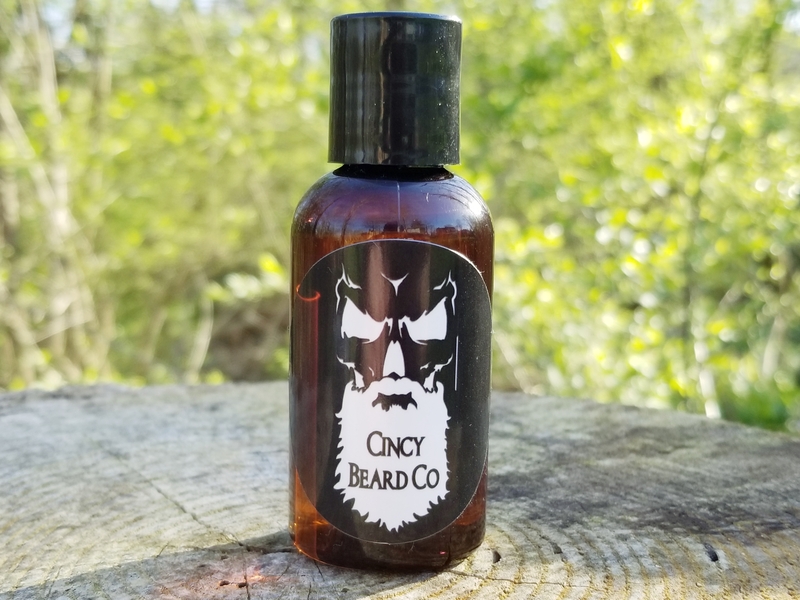 Cincy Beard Co. oil is designed to be very lightweight and will help keep your beard conditioned and shiny. Because it’s a lightweight blend, it won’t weigh down your beard or feel greasy.